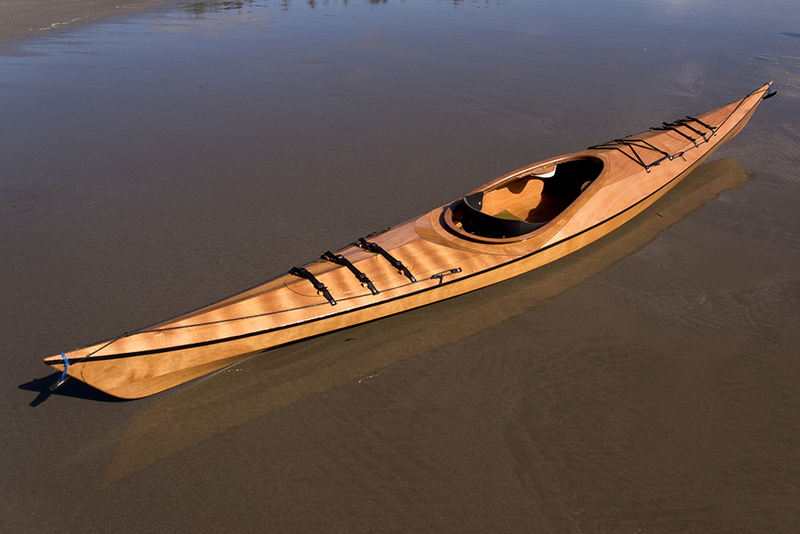 Kayak Naming Contest: New Boat’s Name Announced! This was the first time for us to open up naming a boat to our customers and we were impressed with both the level of participation and the quality of submissions! We received over 400 submissions from all over the world, including Croatia, Australia and Brazil, as well as submissions in varying languages: Swahili, Inuit, Spanish… and many more. Lots of folks commented that they liked the conventional bird naming theme but some suggested straying from that theme with mythological stories from varying cultures. We heard great paddling stories about birds that recently appeared in people’s lives and overall we received a lot of positive feedback for opening up the naming to our customers. Everyone seemed to have fun with it and one gracious gal commented, “Thanks for allowing community participation and sharing the fun and excitement!” Indeed. It has been a lot of fun! So thank you all for taking the time to submit your name ideas. They were all read but unfortunately we couldn’t respond to them all. Selkies (also known as silkies or selchies) are mythological creatures found in Faroese, Icelandic, Irish, and Scottish folklore. The word derives from earlier Scots selich, (from Old English seolh meaning seal). Selkies are said to live as seals in the sea but shed their skin to become human on land. Seal shapeshifters similar to the selkie exist in the folklore of many cultures… It is also said that a selkie woman who has had children on shore will usually return to visit her children by playing with them in the waves…. Scottish folklorist and antiquarian, David MacRitchie believed that early settlers in Scotland probably encountered, and even married, Finnish and Lapp women who were misidentified as selkies because of their sealskin kayaks and clothing. Another individual explained them as Goddesses of the Sea. We were sold. So, here’s to all the seal shapeshifters left in the world who love to play in the surf! The new boat will be christened as Selkie. Thank you all for participating in this fun contest!